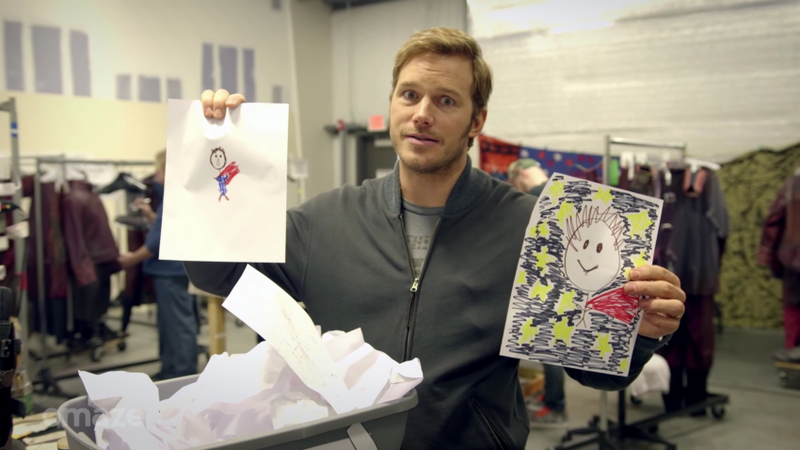 Given that Star-Lord spent the entire first Guardians of the Galaxy searching for his father, it seems appropriate that, for the sequel, he would pick his own daddy out of a line-up. In an interview with Empire, Guardians of the Galaxy Vol. 2 director James Gunn said Chris Pratt was the first person to recommend hiring Kurt Russell to play Peter Quill’s father Ego, a living planet that’s taken on humanoid form. According to Gunn, family is going to be one of the main themes of Guardians of the Galaxy Vol. 2. Not only is Ego having to learn how to connect with his son for the first time, but Quill is figuring out whether this all-powerful being is the type of father he even wants. Guardians of the Galaxy Vol. 2 comes out May 5. The first trailer will likely be released this fall.